It’s been about two weeks since Rio Olympics have started, and it surely left us with some miraculous, brilliant, heart-warming, and funny stories! Here are ten moments Rio has left for us so far! Keep in mind that these are not in chronological order. Please leave a comment with your favorite moment of Rio 2016! Phelps, there are simply no words to describe him. With 5 gold medals and 1 silver medal from this year’s Olympics to add to his collection of 28 medals, he is now the most successful Olympian ever. 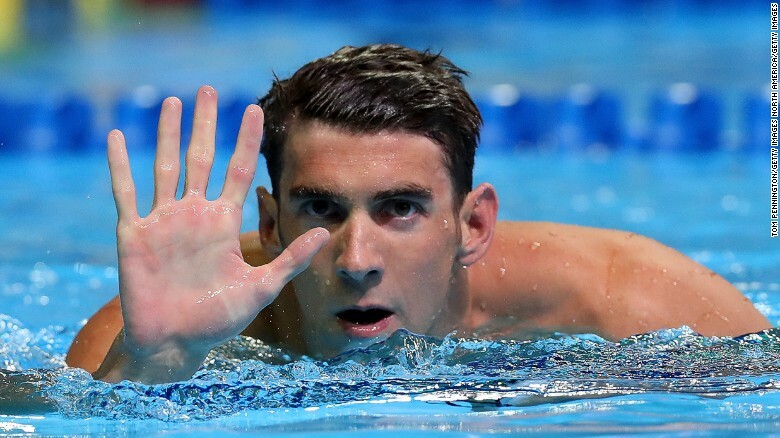 Unfortunately, we won’t see Phelps anymore as he announced his retirement after Rio Olympics. But he will surely be remembered as one of the Olympic legends. 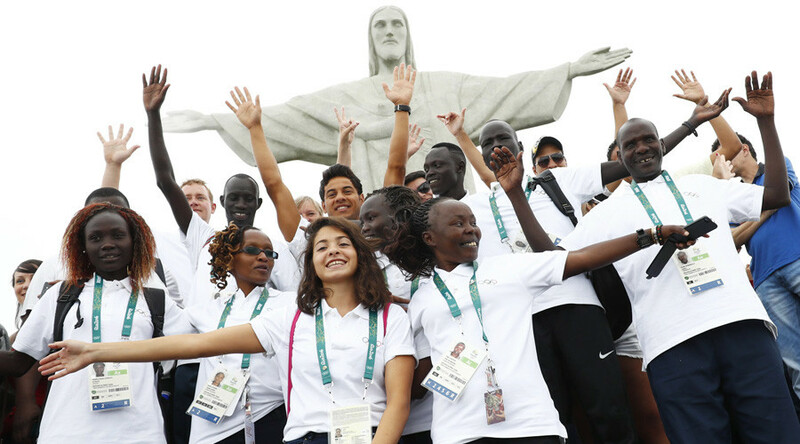 For the first time ever in Olympic history, the refugee Olympic team took part in the games. They left us feeling inspired as they showed us that they could still compete in the high-level games despite the difficult obstacles they had to overcome. Vietnam, Ivory Coast, Singapore, Puerto Rico, Fiji, and Kosovo all earned their first ever gold medals in their nations’ history! Special Mentions to Kosovo’s Majlinda Kelmendi for winning the gold medal in Judo for her country on their Olympic debut! There are some sports where you never know what the result is until the referees make their decisions. Boxing is one of these sports. 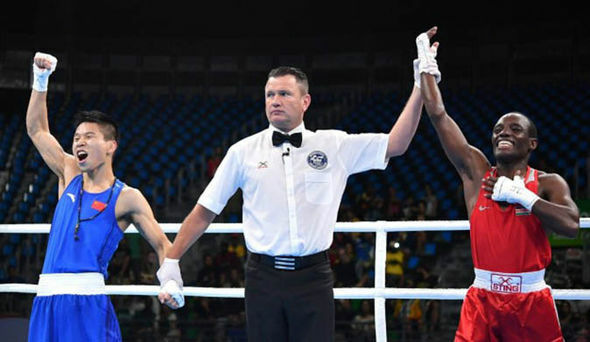 Lu Bin of China was facing against Kenya’s Peter Warui in Men’s Light Fly (46-49kg) and when it was time for judges to make the decision, the judge lifted Peter’s arms but Lu started celebrating until he realized that he lost and shed a lot of tears. We feel for you Lu, see you in 4 years in Tokyo. US women’s 4x100m relay team had to redo their heat race… on their own. Literally what you call a race against yourself. 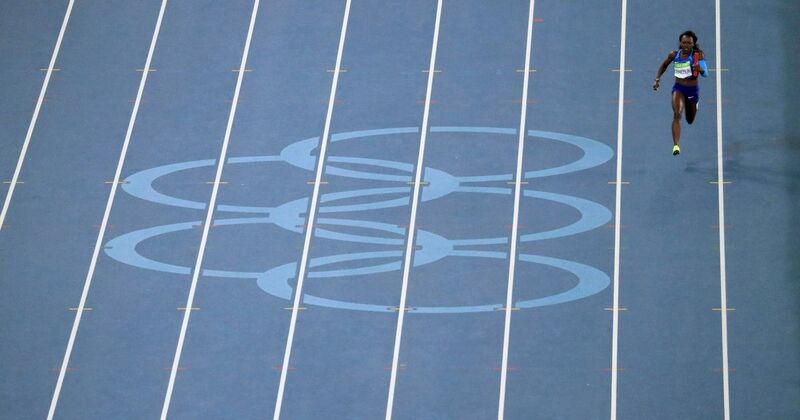 The Olympics is not just about the results, but also about respecting your opponents. Whether you win or lose, you always treat your opponent with respect like these people. So far, Rio 2016 has left us with many memories. Stay tuned for the next Olympics update on Tuesday!